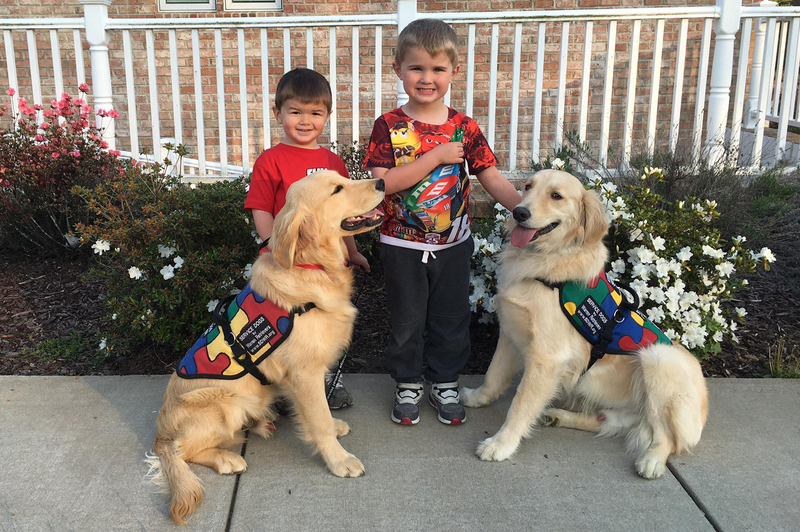 Service Dogs by Warren Retrievers offers a Lifetime Training Guarantee for their clients and service dogs to return to their facilities for retraining. Service Dogs by Warren Retrievers, or “SDWR” is known for its customized training methods and proprietary scent training for their service dogs that aid those with invisible disabilities. Thanks to SDWR’s Lifetime Training Guarantee, their clients and their service dogs are welcome to return to their facilities if their service dog experiences a loss of training or is unable to perform. SDWR, a 501(c)3 non-profit organization located in Madison, Virginia, is one of the nation’s largest service dog providers with over 600 service dogs placed. SDWR is now serving over 1,000 families through its programs. SDWR breeds, trains, and places service dogs to adults and children with invisible disabilities such as Diabetes, Autism Spectrum Disorders, Seizure Disorders and Post Traumatic Stress Disorder. SDWR delivers some of the highest-quality and personable service dogs to families who are affected by an invisible illness. Unlike most other service dog organizations, SDWR’s trainers travel to the client’s home over a period of 12-18 months for continued personalized training. This is because they firmly believe that the families should receive as much training and education as their service dogs do. 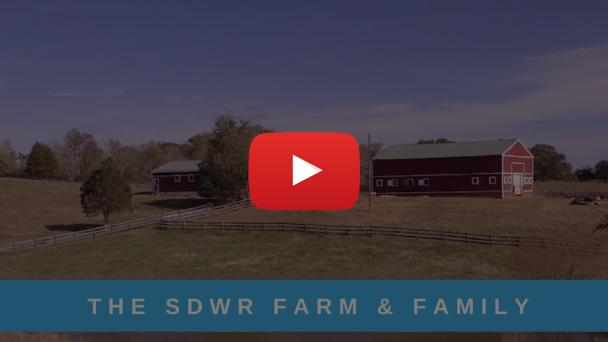 SDWR understands that dogs are living, breathing animals and are not robots, so it is important to recognize that their behavior, trained or untrained, is subject to change over time. Because of this there might be unseen moments where a service dog may not be performing as promised. Though these instances are very rare, SDWR proudly offers each of their clients a Lifetime Training Guarantee. This means that if one of their service dogs is not living up to his or her training standards or does not perform, both the client and dog are welcomed back to SDWR’s facilities in Madison, Virginia for retraining. Additional support may also be provided to the families through follow-up consultations, phone calls, email support, dog and client instructions. In order to participate in their Lifetime Training Guarantee program, SDWR asks that their clients follow their regulations and guidelines on their website listed in part on this page, http://www.sdwr.org/about-sdwr/lifetime-training-guarantee/. To make a donation or learn more about SDWR, please visit the website, http://www.sdwr.org.